Barracuda Boat Care is a professional marine detailing company located at Manatee Marina, home of Shrimper's bar and grill restaurant. We are a mobile service working in the areas of Stuart, Hutchinson Island, Jensen Beach, Port Saint Lucie, Jupiter, and the Palm Beaches. As a reputable business in Stuart, Florida we are fully devoted and compelled to give your boat the utmost quality care that she deserves. Our goal is to preserve the value of your vessel. Experience, trust, and satisfaction are all too imperative when it comes to hiring the right people for your boat. 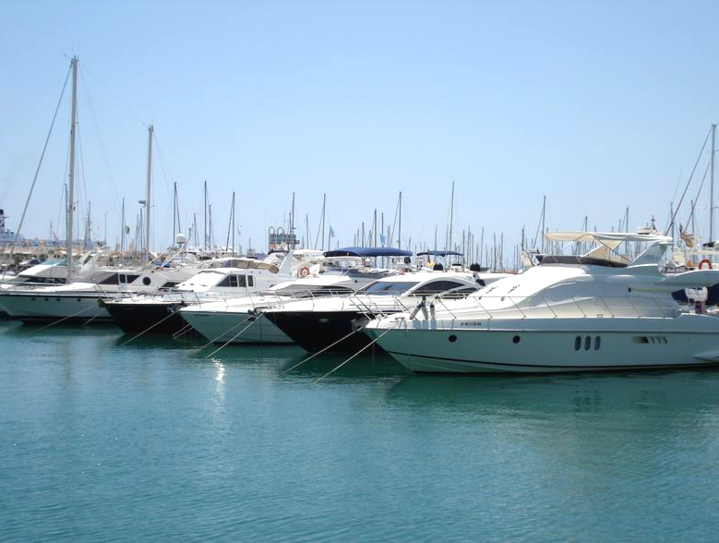 We look forward to providing you with an initial detail that will assure you confidence in our expertise and allow us to maintain your vessel as if it were our own. Preventative care is the key to protecting your investment, because it's better to maintain than restore. Make Your Boat Stand Out Above The Rest!